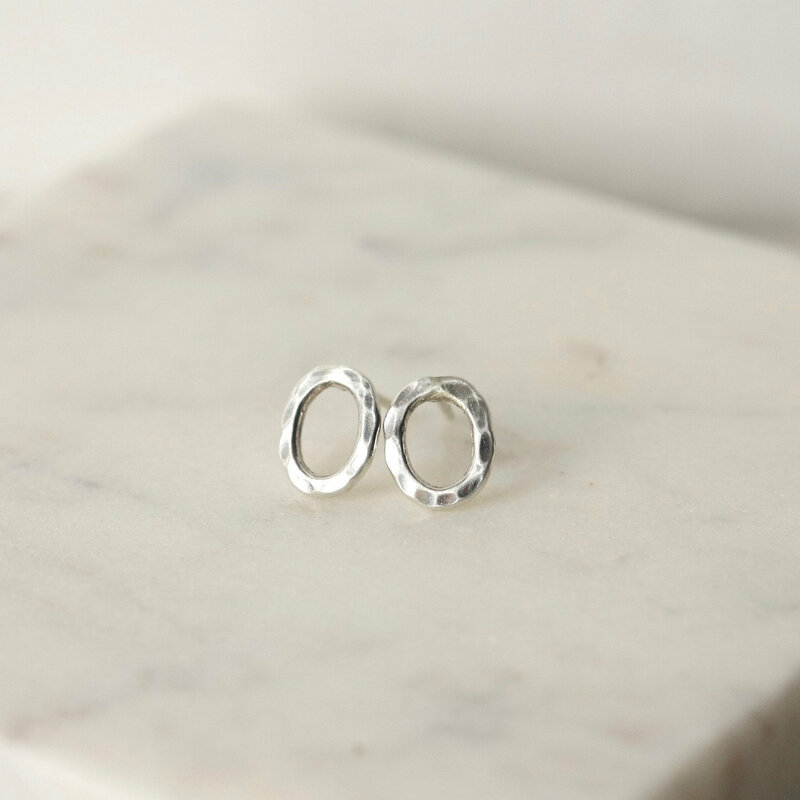 These are perfect go-to accessories that you'll wear again and again! 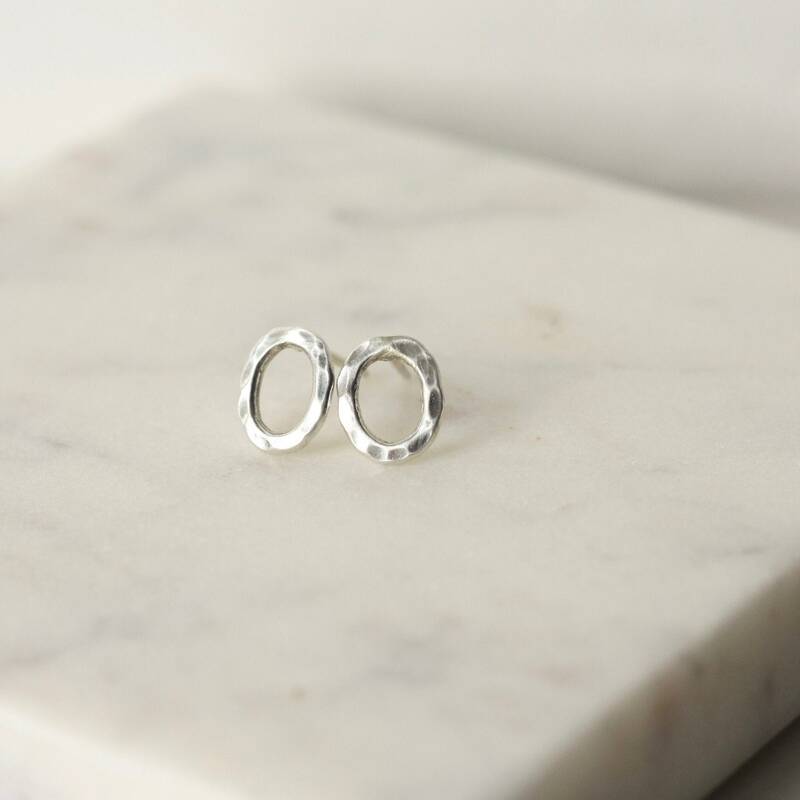 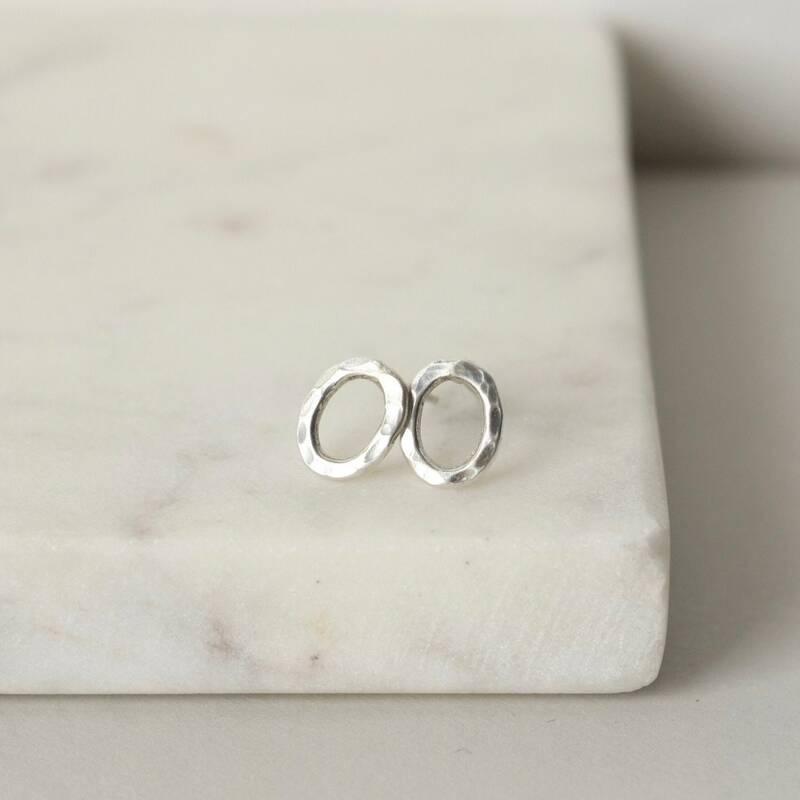 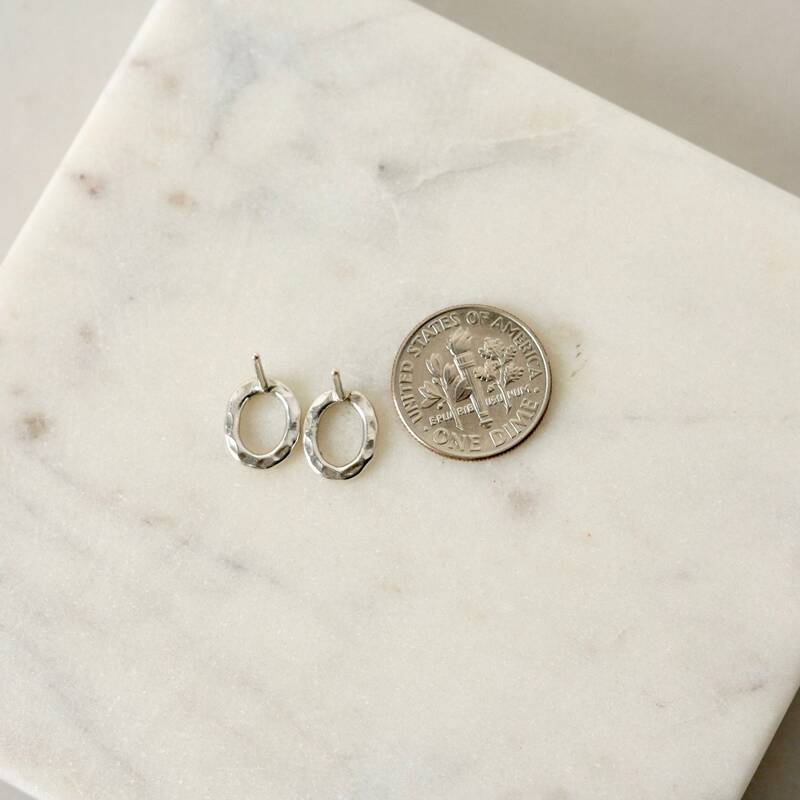 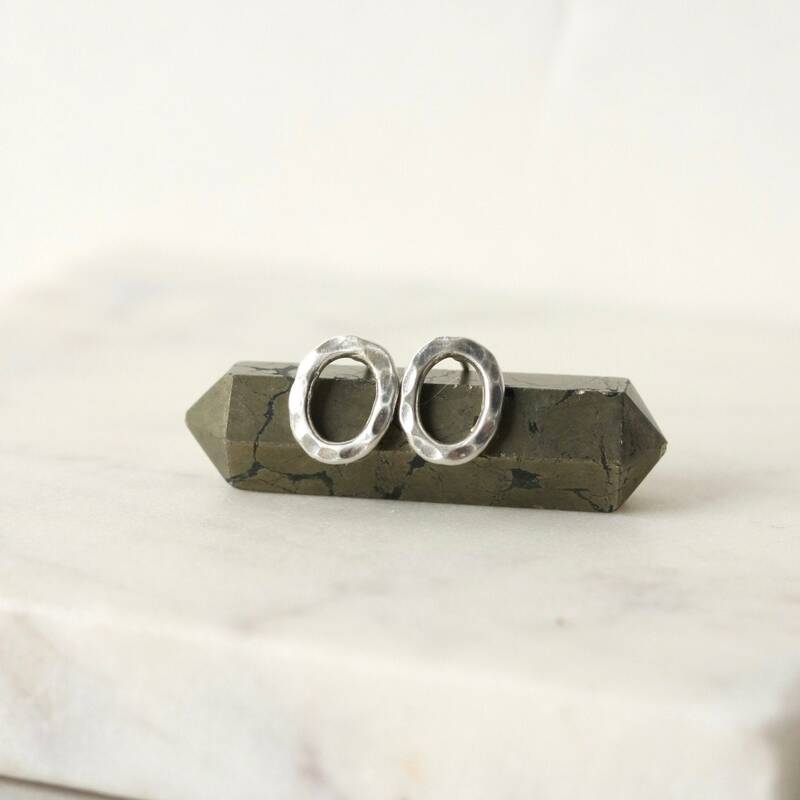 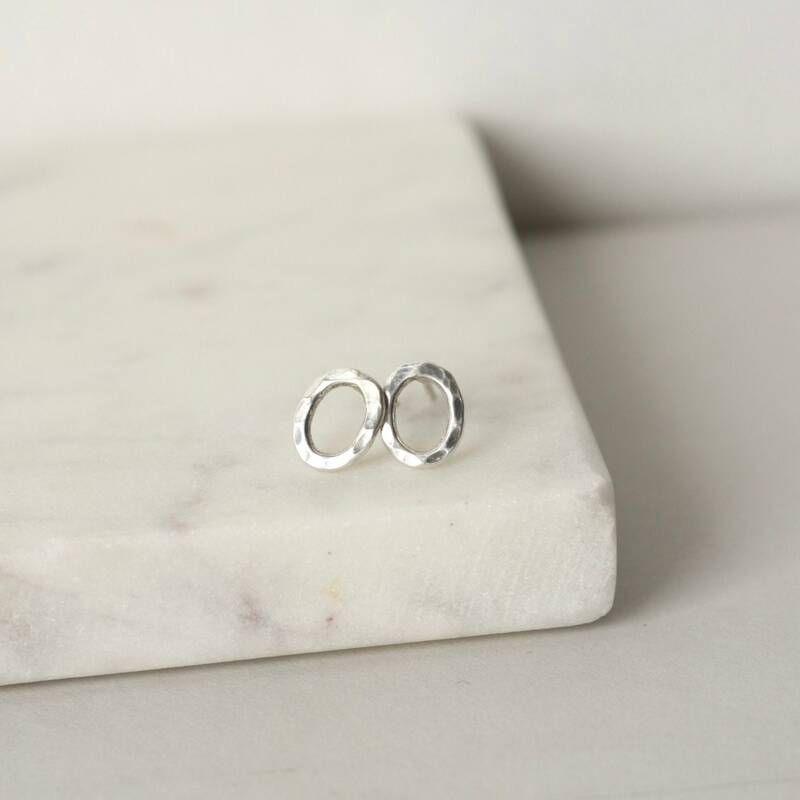 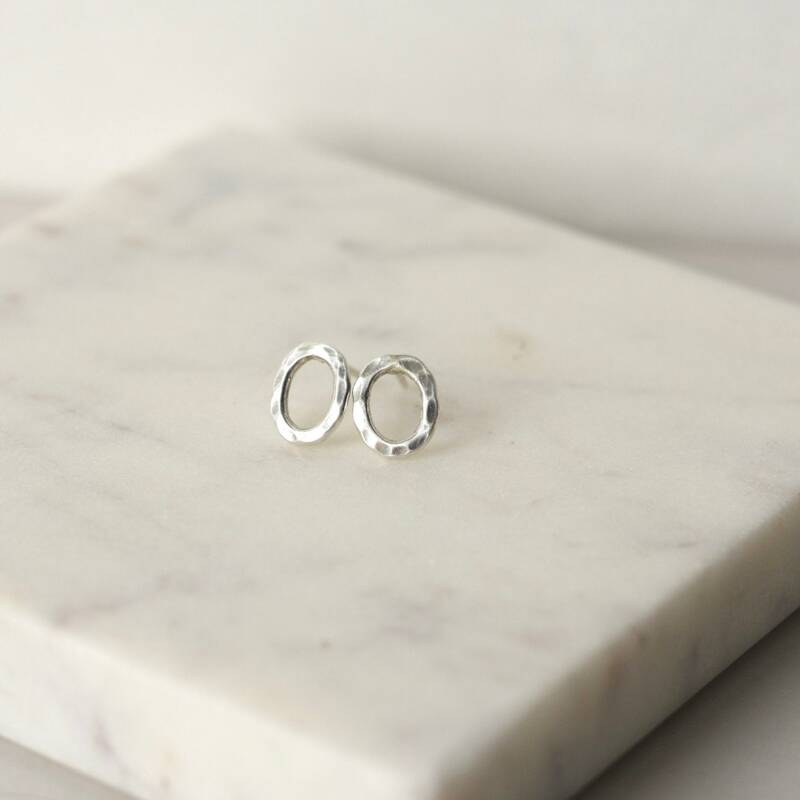 The earrings have beautiful shine and texture and are a petite size making them lightweight and very comfortable. 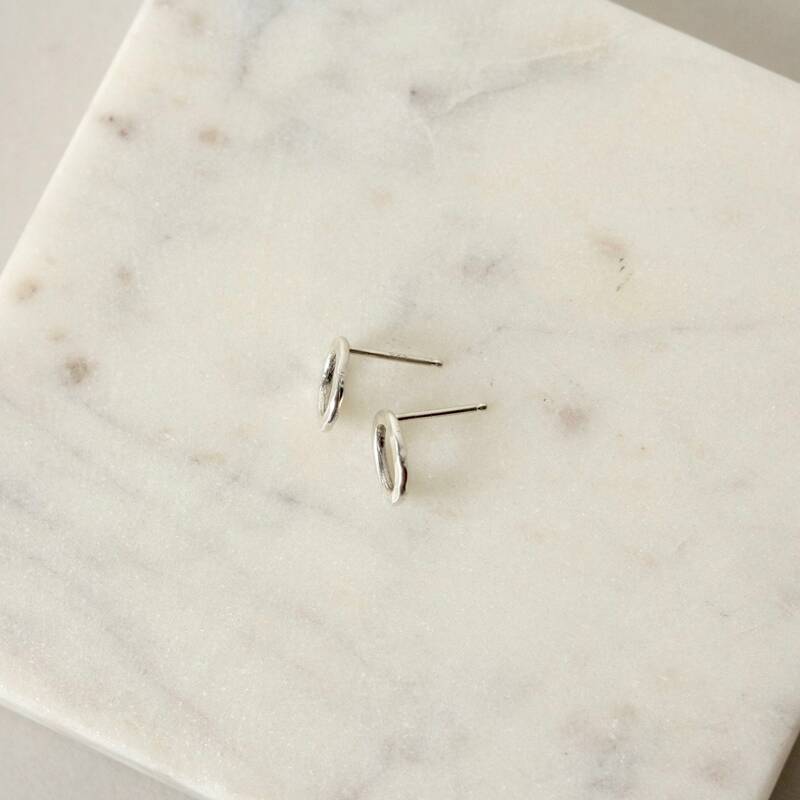 The geometric studs are 10mm long and about 8mm wide and are made from thick sterling silver wire with a nice bright polish. 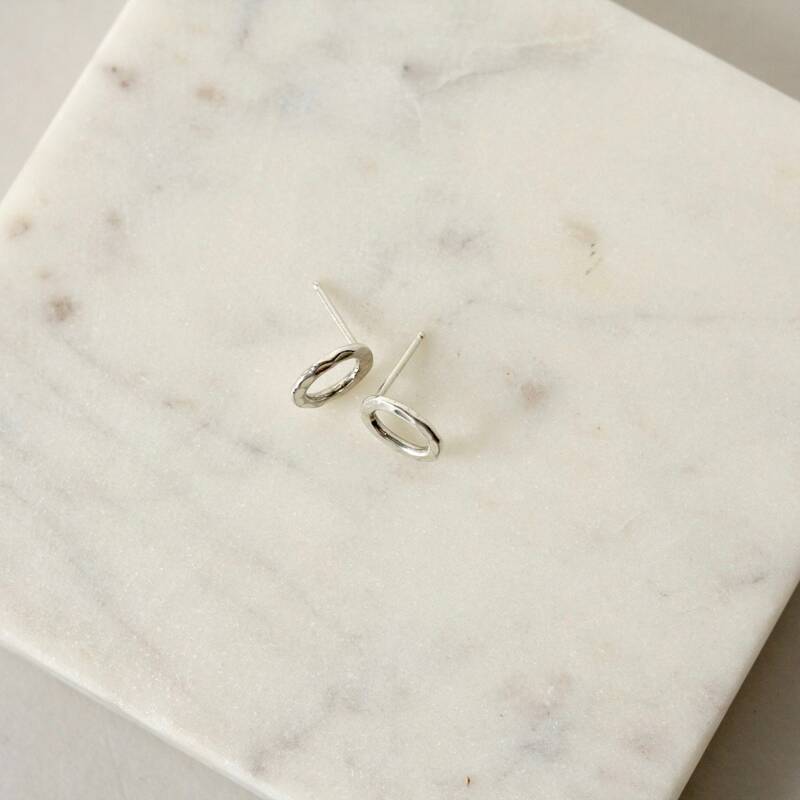 I've soldered sterling silver posts to them and they stay securely in place with sterling butterfly backs.